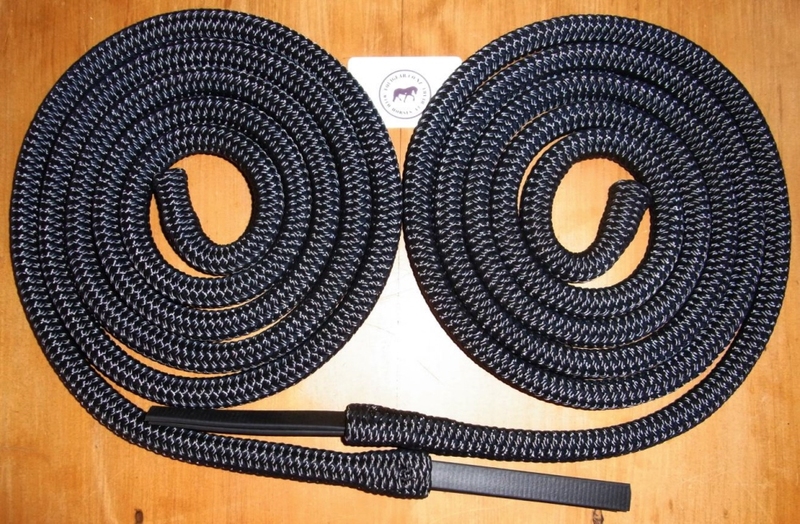 Our rope are made from marine grade double braid polyester yachting poly-rope made in Australia to the high standards set by the marine industry, being highly resistant to abrasion, yet soft to the feel with a breaking strain in excess of 4500kg. * Polyester will not harden or break down with age. It is not affected by water, will not rot, mould or mildew, and is resistant to most acids and oils. * Polyester can be washed with normal household detergents in warm water. * Colour fast - will have only minor fading over the long life of the rope. 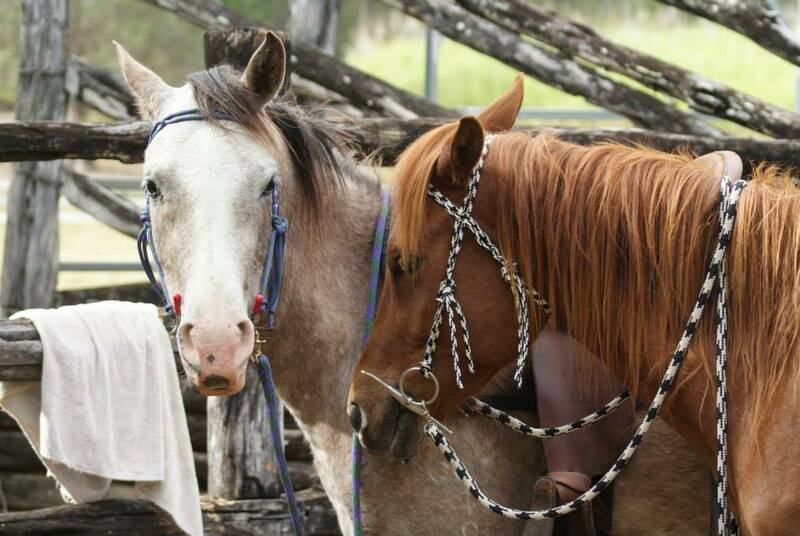 * Low abrasion - polyester produces less friction so that means a greatly reduced chance of rope burn and less abrasion on your horse’s skin. * Stronger and longer life - Cheap polypropylene halter cords and webbing have a much lower breaking strain.